We will stand together to protect our climate, our health, and our communities. 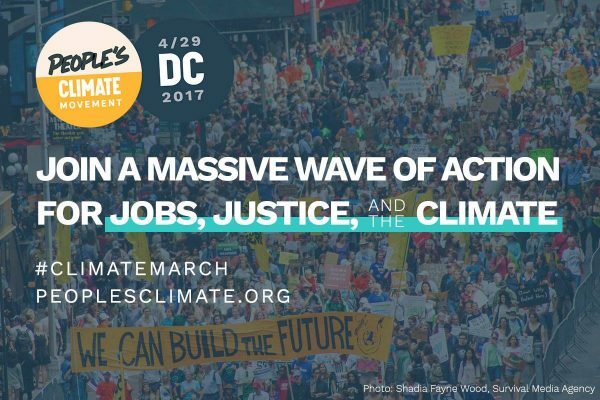 If you envision a clean, safe world where the rights of all people are protected and expanded, join us on April 29 at a rally for jobs, justice, and the climate. Together we can send a powerful message that we want a clean energy economy that works for everyone, and push every politician to sprint as far ahead as possible.